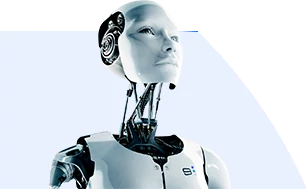 Petuum endeavors to provide an Omni-source, Omni-lingual, and Omni-mount platform that serves the full spectrum of Artificial Intelligence and Machine Learning applications. We empower organizations to create AI/ML solutions that are correct, fast, scalable, and consume minimal computing resources. Omni-Source: processes and integrates data in different formats – such as numeric, textual, imagery, tabular, structured or unstructured, static or streaming – from diverse sources like social media, consumer profiles, electronic health records, sensor logs from IoT devices, transaction logs from financial systems, and machine logs from manufacturing equipment.